Do you have any plan to go somewhere in this summer? I went to the Fujirock Festival(large Japanese music festival) and had a sunburn. Then, today I will introduce Yamaichi International which is extremely popular in the Japanese business scene. 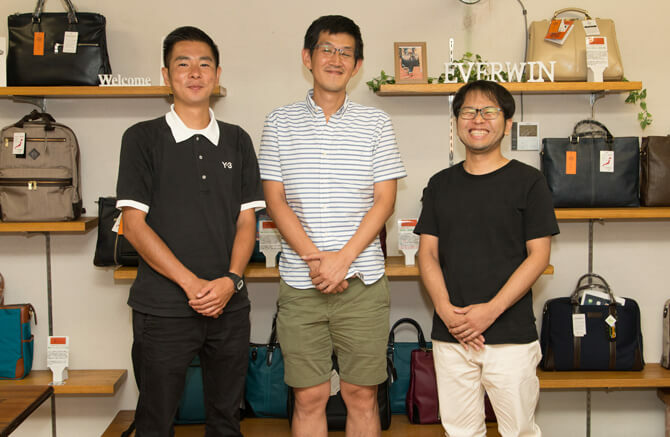 The most popular brand in Yamaichi International, EVERWIN is a brand that has won first place in Rakuten 's business bag ranking, and it is a popular brand that also competes with anello even in SUPER DELIVERY which we operate. This time, we went to their place in Toyooka and we asked the representative, Mr. Yamada about the many attractions of Yamaichi international dealing with EVERWIN. Plus, we also prepared gifts for blog readers only! 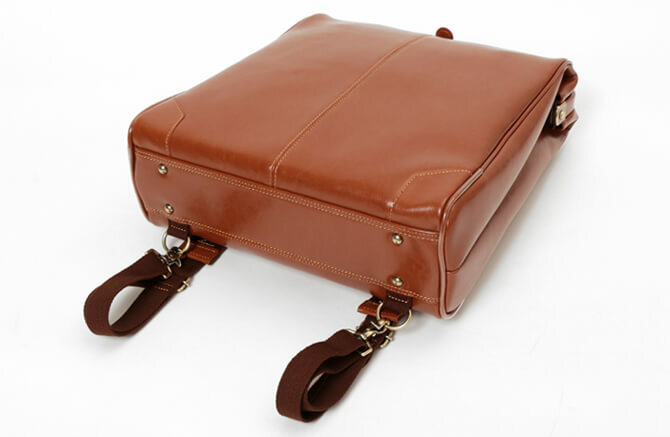 We will present bags of EVERWIN series for 16 people! - Could you please let us know the story from the establishment of Yamaichi International until now? The original roots of Yamaichi International was before the world war 2. Our predecessor found Yamaichi Shoten Nagoya, and turn a company called Yamaichi Co.,ltd into a independent administrative entities. Due to the transition of the era, since we thought that we had to make a branch office in Tokyo and consider the strategy globally, they made a separated company called Yamaichi International in Tokyo in 1955. - It has passed 70 years since you were established as Yamaichi international. Why did you select Asakusabashi in Tokyo? First, around here is the representative of Japanese wholesale place since the old time. 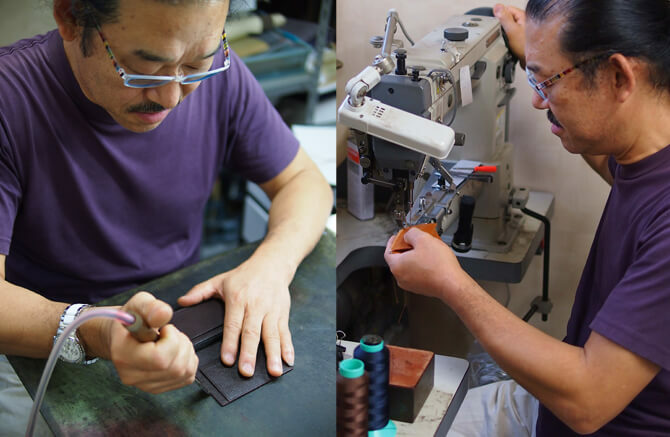 There are many companies in the industry from long ago, so if you go to Asakusa, there are plenty of specialty shops handling leather and hardware. Therefore it was a Mecca. That's why we picked out Asakusabashi. - Have you been selling bags since its establishment? When we were Yamaichi Co., Ltd., we exported various things such as gloves, furs and shoes. We received an award from the Ministry of International Trade and Industry at that time as an export contributing company. 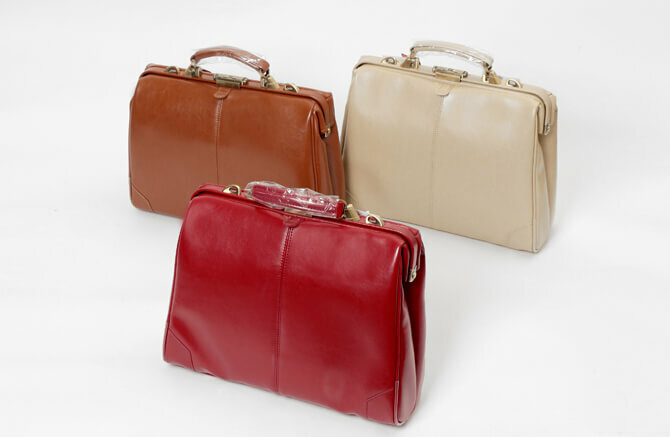 Regarding bags, we have started to handle since 40 years ago. - After the era of high economic growth, I feel that the times are changing again now. Has the flow been changing around Yamaichi International? I think that the role sharing was clear in the past like this: Manufacturers make things, buy wholesalers from manufacturers and sell them to retail stores. However, now I think that retailers are making their own brands and selling them, and the barriers have disappeared. Also, I feel that the era of choice has been changed the consumers' movements also have picked or thrown away depending on their interests and budget. 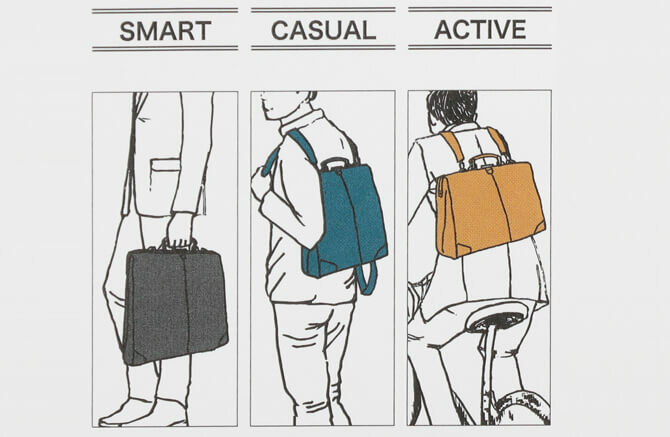 Because the consumers can see the various types of bags in various places. 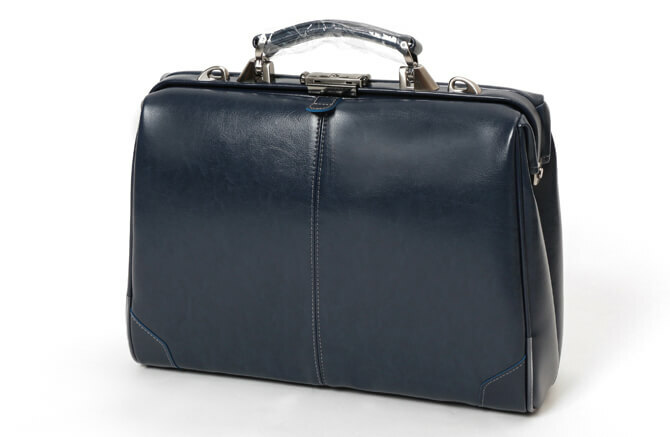 In the past, many people bought bags checking the brand logo at a department store. 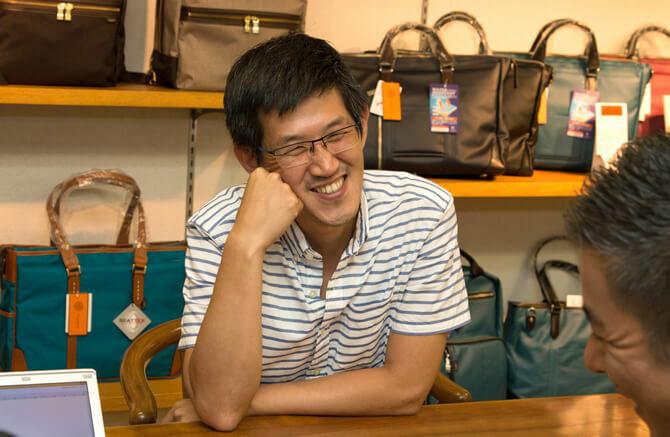 - I think that the quality is more important when it does so, I think whether EVERWIN which is also your company's popular product is made in Toyooka. How ca you explain the relationship between your company and Toyooka? * Toyooka: Toyooka City is located in the northern part of Hyogo Prefecture. 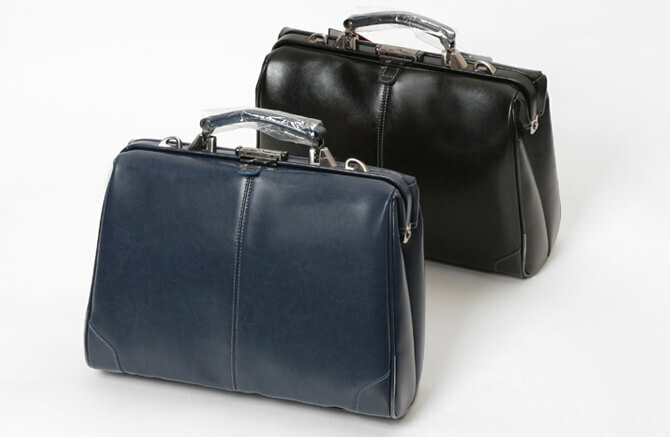 Bags manufactured in Toyooka are synonymous with Made in Japan. To the mention of relationship, Toyooka people became our shareholders after the war. Therefore, there was a trend to cooperate to create things together with capital. In addition, I think that it is difficult that we ask the production in Toyooka again as a newcomer now, but we have a very strong relationship of trust with Toyooka since the old time keeping the relationship imortantly. 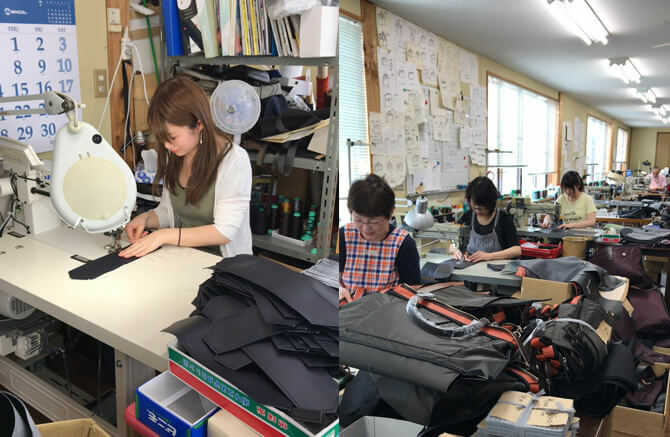 Toyooka city in Hyogo prefecture is called Mecca in the bag, but it is more important to create a bag for "Where, who, how to make" than making in Toyooka, and we have asked the production by certified companies of Toyooka Bag. The certified company have to be cleared the criteria in terms of the high sewing technology and the system, so to speak as a seal. So not only made in Japan, made in Toyooka, but also conveying the production background and the stories are important at the same time even for the producers as well because we can remind that. So to speak, it is a team. - How and what kind of the shop do you sell EVERWIN? 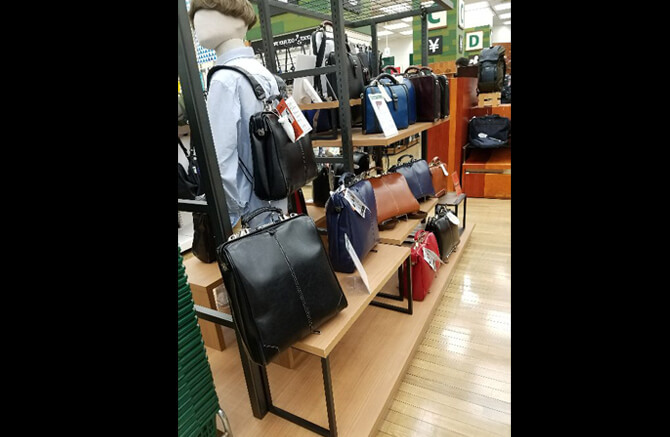 It is not only websites like Rakuten, but also we sell our products at the brick-and-mortar shops such as mainly Tokyu Hands and Loft. It seems that it is selling even at LAOX, a duty-free shop, and we heard that our products are also purchsed to foreign tourists in Japan well. - Could you let us know the challenge for overseas market of EVERWIN? 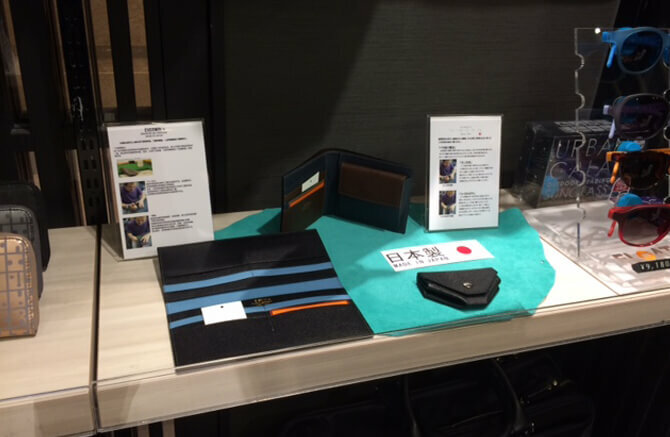 Current EVERWIN is manufactured for the Japanese market. 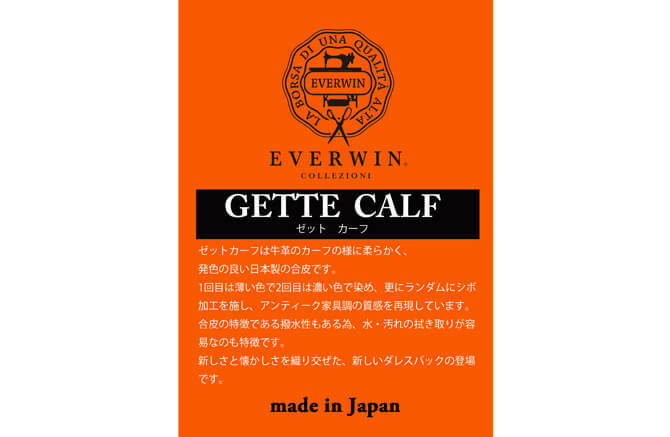 We use the waterproof gette calf, and it's easy to use. However, in overseas country, I guess that the specifications are different including size. So, firstly we would like the overseas customers to try a sample purchase, and confirm the specifications and the quality. If you let us know the specification you can supply in your country, the customize is possible spending the detail you image. 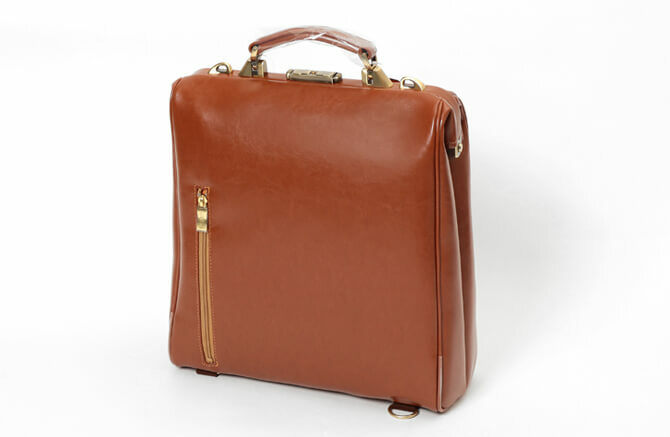 - I guess that sometimes overseas people say that they would like you to put the original logo or change the size of the bag itself, how many is the MOQ you respond? Depending on the content of customization, it is possible to correspond from 30 colors per one color. Delivery date is within one month. To meet the demand, we are making a system so that we have never said that shipping is impossible. Even in this production part, the point which Toyooka people act earlier preferentially would be great. By all means, we would be grateful if you try our EVERWIN once. What do you think about that? Mr. Yamada, the representative of Yamaichi International, is a very passionate person having a lot of respect for the products and craftsmen. From now on, I will introduce the two popular items in EVERWIN. Plus, we will give you these item for blog readers only! Please take EVERWIN in your hands once! * The gift campaign summary is at the end of the article. 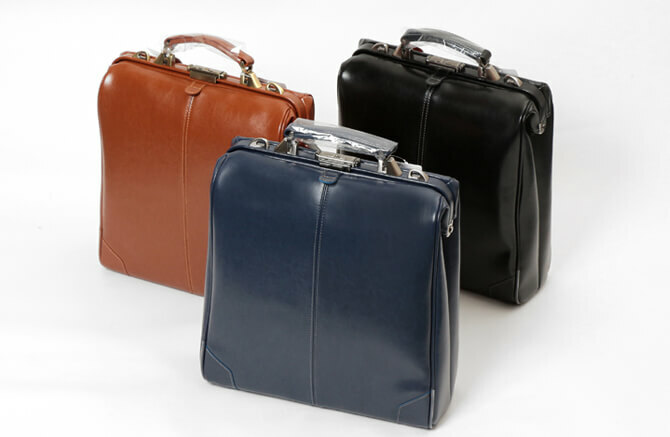 Firstly, I will introduce 3way Dulles bag. 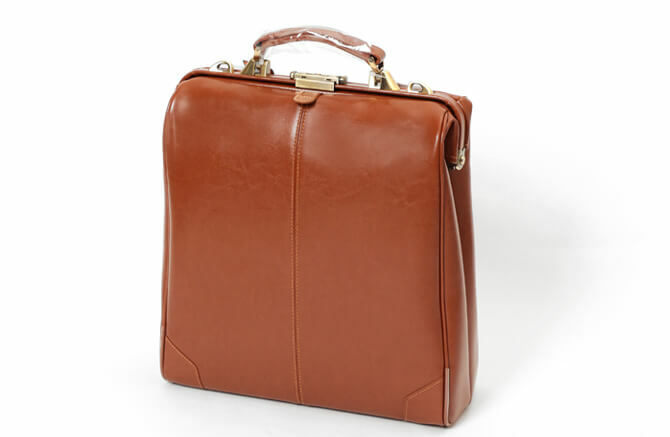 Dulles bag is a horizontal type with a capa clasp with retro texture. 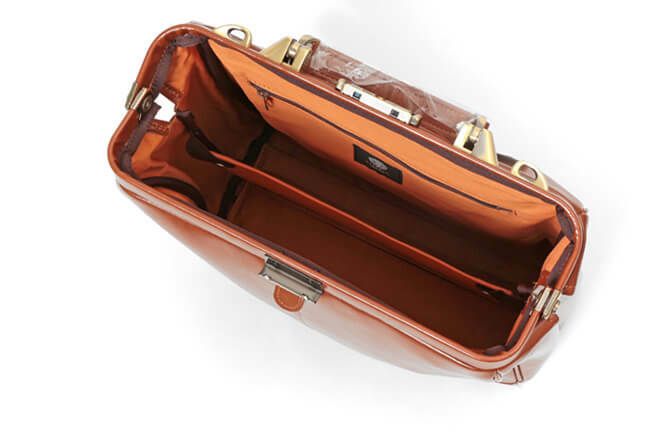 The characteristic of Dulles bag is that the upper part of the bag can be opened largely, so a large capacity of luggage can be stored easily. 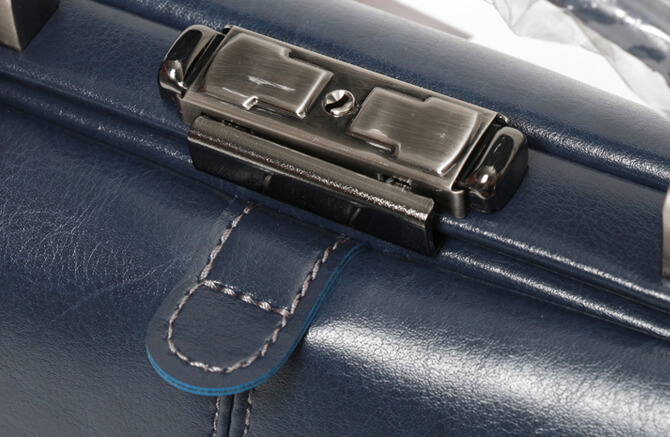 There are also secure zipper pockets for valuable items. 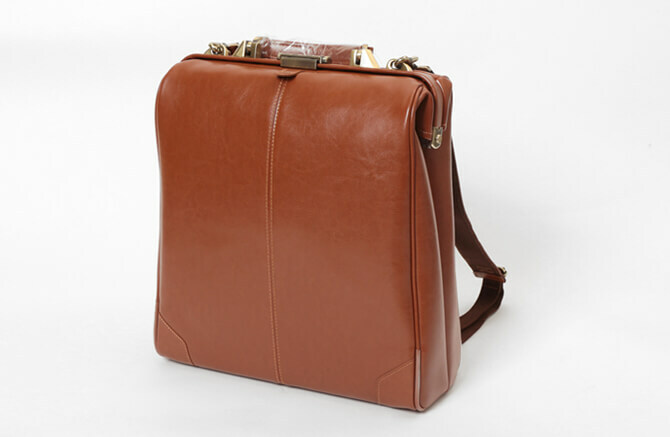 In addition there are also pockets being arranged in the contemporary style that can hold accessories such as smartphones. The beauty of this is form. I am fascinated. Camel, Wine, Cream ones are also here. 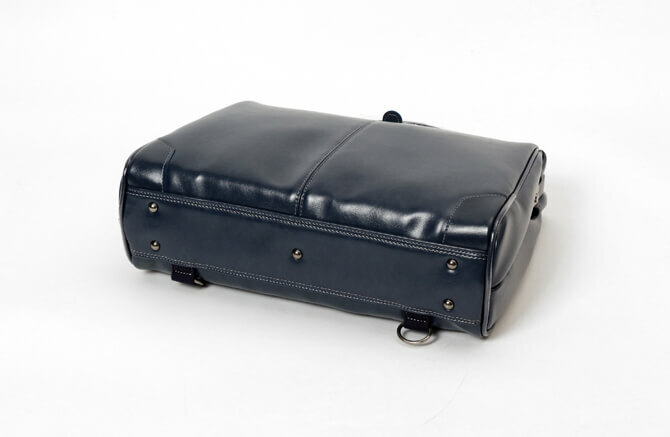 These are classic black, navy. 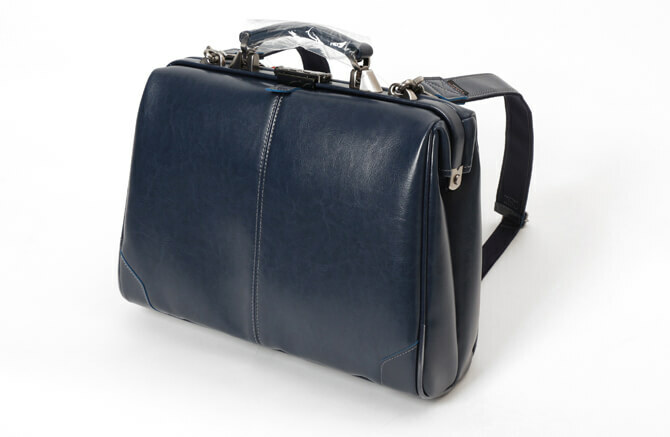 This bag can be used on hand, shoulder, backpack in 3 way, and it can be also used smartly as well as active depending on the scene. Here is the view from the front. Toyooka quality. The bottom of the bag is also tacked firmly. It will not get dirty easily even when it is placed on the ground as it will prevent rubbing, so you can use it for a long time. Here is a picture opening the mouth of the top. 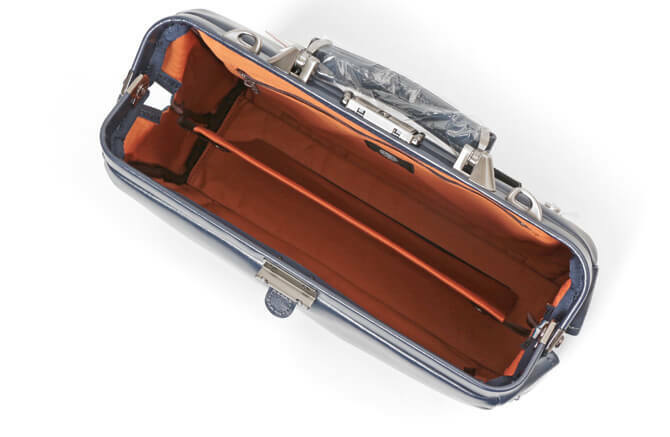 It opens up like this so it's easy to put in and take out luggage. The inside color and the partition which can be removed easily, they are so sophisticated. This is the part of the metal capa claspsection. Each part one by one has been particular about the polite sewing too. Everything was finished one by one by hands of craftsmen, that is wonderful. They use an upscale GETTE CALF as the material. Like calf of cowhide, it is soft and water repellent, so it is strong against water and dirt. It is also very easy to care. 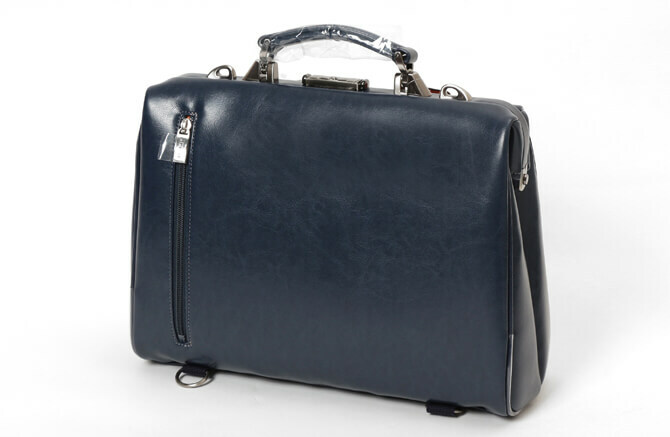 Then, up to the next, I will introduce a vertical type Dulles bag. 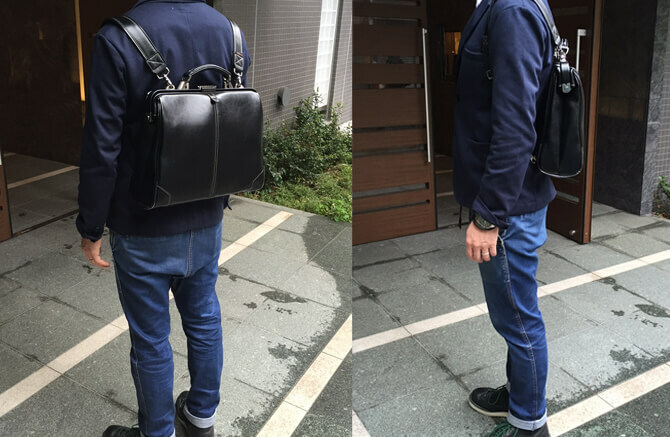 Black, navy, camel, three colors is here, they also use the same Zetcalf as the previous one. This is the image from the front. The smoothness of the Zetcalf on the surface is beautiful. Also the bottom tack is firmly struck. Inside. Opening the mouth largely, it is easy to use. The middle partition can also be removed. 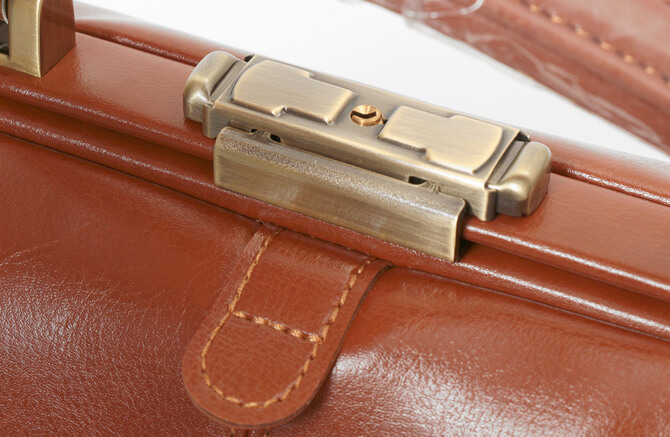 the metal capa clasp are also good coloring. It has classic atmosphere. You can also make it a backpack. That's so, I introduced two very popular items. There are many other types, so please check it out. As I interviewed above, of course, the materials such as gette calf and hardware parts are very good, and we can find that there are places finished by craftsmen. Everything is ease of use and maintainability of EVERWIN is being considered so much. Could you recognize why it is popular in Japan? I really would like you to take them once and use it! We are looking forward to your application like such a person! * International shipping fee is free! SUPER DELIVERY will be responsible. The application will be completed by sharing this Facebook post with your comments. Please tag your friends in the comments if you like! From August 23 to August 31(JST). We will contact you by Facebook messenger. * Please note that colors and shapes cannot be chosen.